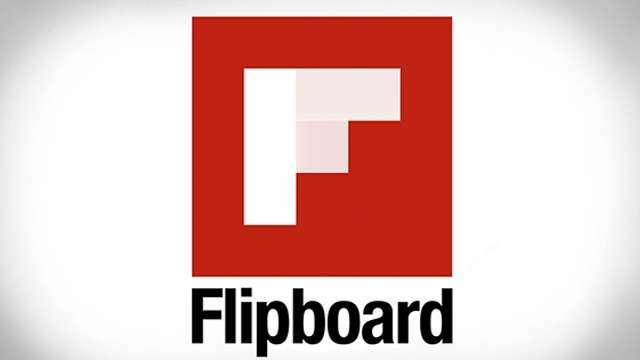 Though there is no official word about it but the Flipboard for iOS and Android now support Instagram Video. Instagram Videos was launched last week by Facebook and Flipboard is one of the first web services to join the Instagram Video party. Among other things this update now lests you share your magazines to Twitter and Facebook. The update has also fixed some bugs and made UI improvements. It also reminds users to save their feeds by tomorrow i.e. June 30 before Google pulls the plug on Google Reader. You can download the updated App for iOS here from Apple Store and Android users can download it from Google Play.